I really enjoyed For Everything A Season! I've been a big fan of Gothic Mysteries for years, and this book is a great addition to the genre. 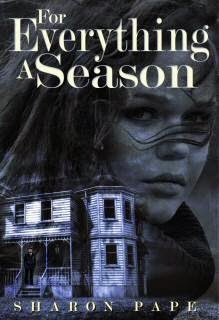 For Everything A Season is set in Rachael Crossing, Massachusetts. Manhattan resident Deborah Colby has come to tiny Rachael Crossing for the summer, to work as a day-camp counselor. The only rental house available is believed to be "haunted" by the residents of Rachael Crossing. They try to keep this belief a secret from Deborah, but she begins to get suspicious when none of the residents will set foot in her house. The book opens with five chapters set in 1692 Rachael Crossing, alternating one-by-one with Chapters One through Five set in 1982. The rest of the book occurs in 1982, until the final chapter, which occurs in 2022. These time slips added a lot to my reading enjoyment. 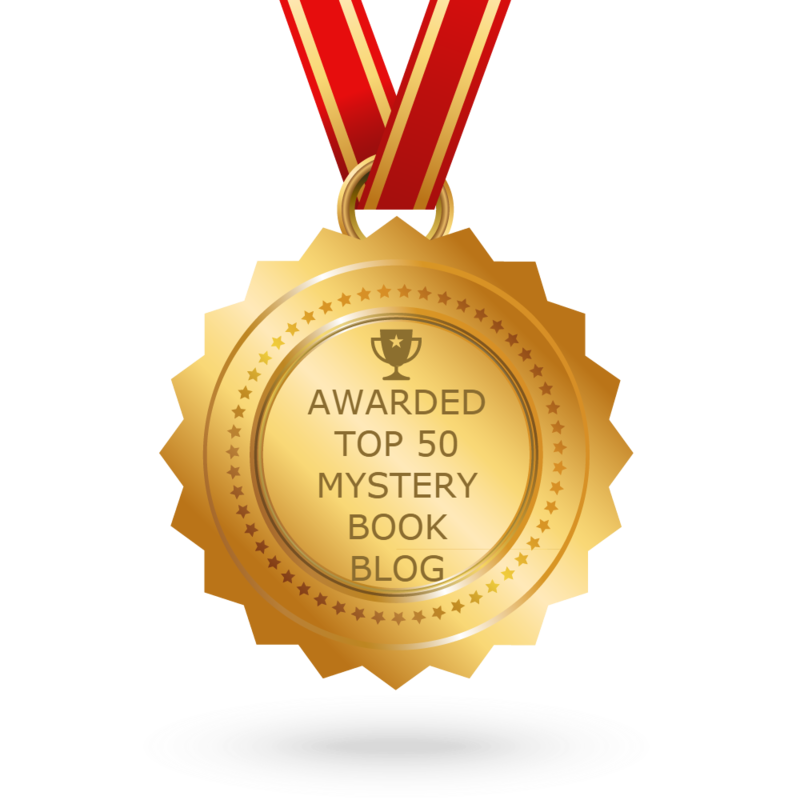 I recommend For Everything A Season to all mystery fans, especially to ones who love Gothic Mysteries written by authors such as Barbara Michaels. 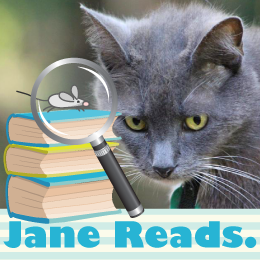 For Everything A Season, by Sharon Pape, rates Four out of Five Kitties from Jane Reads — I really enjoyed it! Note: I received a complimentary copy of For Everything A Season from the author, with no expectation of a positive review.